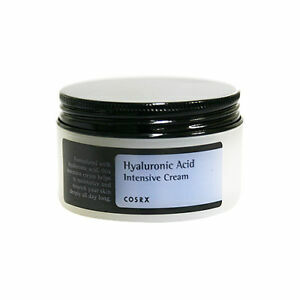 [COSRX] Hyaluronic Acid Intensive Cream 100ml [USA SELLER] SALE!! 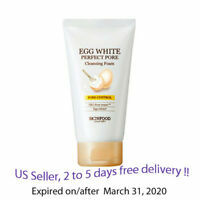 SKINFOOD EGG WHITE Perfect Pore Cleansing Foam 150ml + Free Gift !! Great! Happy about my purchase. Holy grail moisturizer for me. I have oily, dehydrated, and sensitive skin. I have searched my whole life for something that addresses all these issues, and I finally found it. It is very heavy so it takes a while to absorb. But it is worth the wait. It gets rid of the flakes and tightness, while not clogging my pores. There's no fragrance to irritate my skin. The jar is huge and lasts the whole winter. I use it at night and my skin is still hydrated in the morning. I just love it so much. 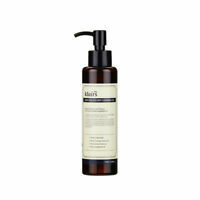 PS I switch to Cosrx's Oil-Free Ultra Moisturizing Lotion in the summer since I don't need as much hydration. Great quality for this price. I am absolutely in love with this facial cream. My skin absorbs it and makes it feel so smooth. The more you use it the better the results will be! I highly recommend this to anyone that is concerned with preventing wrinkles as they age. Lets stop them before they begin!!!!! Very good moisturizer! 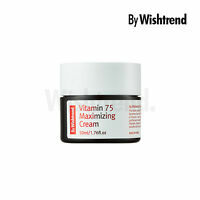 More suitable for normal to dry skin or to use in the winter because it's a intensive cream. I have combination skin and have used it at night.